To coincide with the release of our grooming and streetwear capsule collection with Baxter of California, which ranges from citrus-and-herbal musk scented Invigorating Body Wash and their best-selling Clay Pomade to a modern take on a dopp bag waistpack (all of which features the wavy artwork of artist Aaron Kai), we decided to reach out to a few of The Hundreds’ homies to ask about their own skincare and hair-care routines. 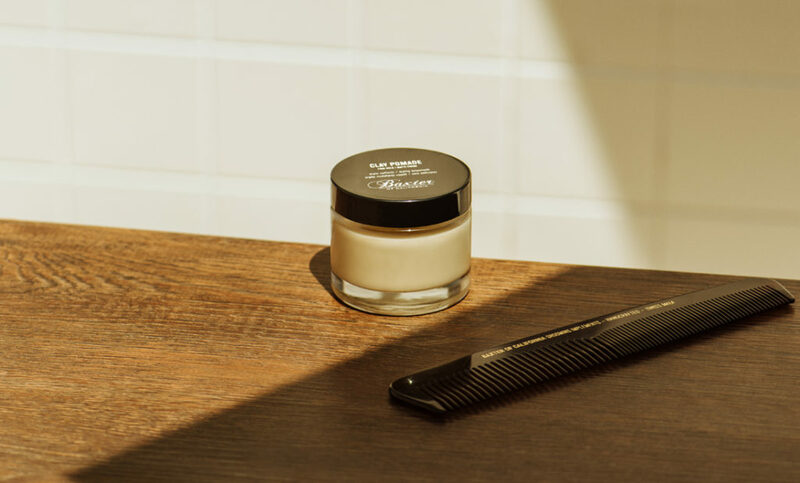 Keep reading to find out what Bobby Hundreds, graffiti artist Defer, Theo Martins of Good Posture, artist Evan Rossell, Mike Cherman of Chinatown Market, and artist FUZI UVTPK think is their personal holy grail grooming product, and what they’re all working on. What’s up? The first installment of The Hundreds Winter 2018 is now here. Our collaboration with Baxter of California featuring art by pop artist Aaron Kai drops this Monday and The Hundreds X ROCKY drops this Thursday. Today is our 15-year anniversary and it means nothing to me. I know that’s weird and it’s not meant to sound ungrateful. This is coming from the same guy that ducks out on his own birthday. It’s hard for me to fake enthusiasm in these arbitrary Hallmark dates – like someone said, “Hey, it’s been exactly 5,475 days since you launched this company, now feel happier than you did yesterday!” An anniversary date is just another Friday to me, no different than every other morning for the last 15 years that I’ve woken up excited and eager to get back to work on this brand. Look. I’m not inspired by distinctions and recognition. The only thing that motivates me is the bigger picture across time: telling our story, building a business, working with our friends... I celebrate every moment that I get to do this, the big ones and small ones, and not just the days I’m “supposed to.” I thrive off the entire process. I savor every step of the journey. Our 15 years isn’t defined by anniversaries. 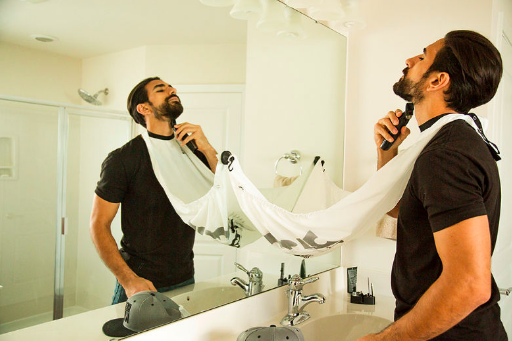 The Hundreds is punctuated by the little things, the everyday things. Conversations with our customers, late night photo shoots, Pantone chips. Every second you allow us to keep doing this is a cause for celebration, so Happy 473,040,000-second anniversary to us. We couldn’t have done it without all 180,742 of you. The Story: After a long day of painting a mural, the first thing I want to do is take a shower. 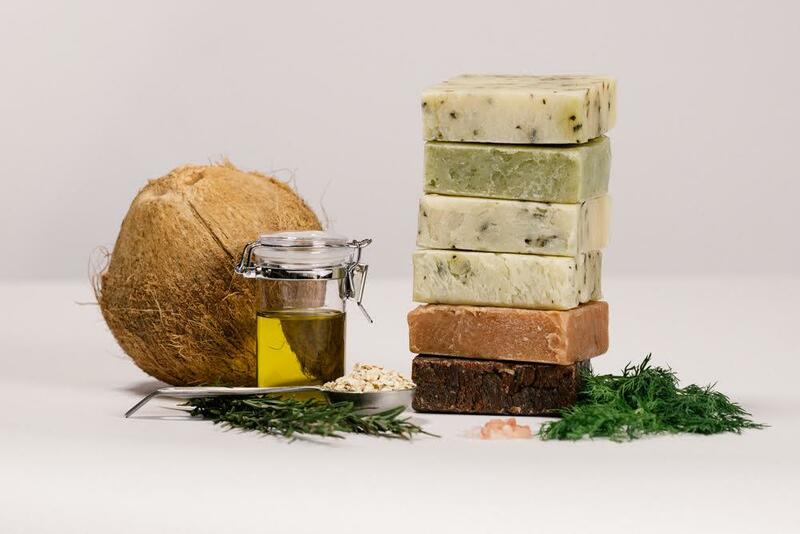 My go to suds is Iron Lion Soap, it’s made of 100% natural ingredients, so my skin not only feels cleansed but I also like how my skin feels revitalized. Other soaps have made my skin really dry, but Iron Lion make my skin feel smooth and moisturized. Also, the fact that it’s made of 100% natural ingredients, I know that I am applying a superior product that is good for me! I endorse all of their products for that matter. What’s up? My most current artistic installation, Immersive, is in on display till the end of this year at LA Louver Gallery in Venice, CA. It’s at LA Louver’s Sky Room, a ceiling-less courtyard —every wall and the floor is covered in my unique style. The story: Like most young men, I didn’t completely understand my skin and how to best serve it, specifically face care. I began using this after gradual steps with other products that felt nice but required too much of a complicated regimen. 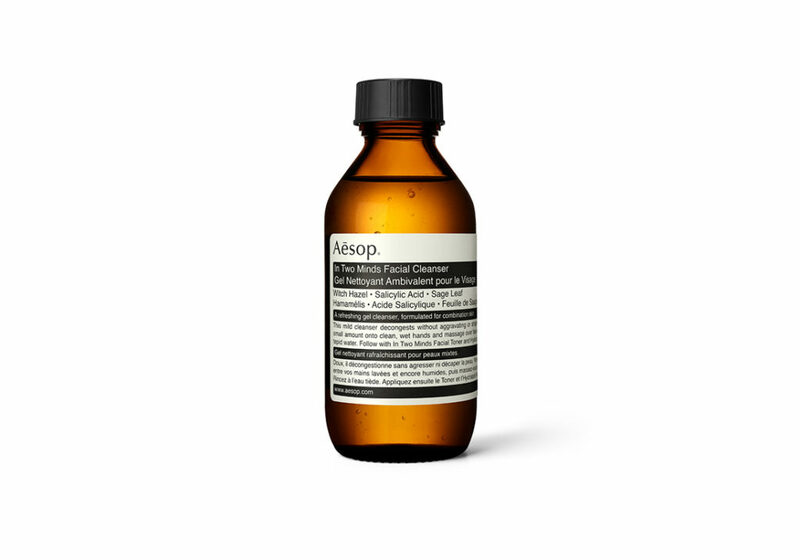 Aesop felt like a gradual step and my skin has responded to it incredibly well. As someone who enjoys getting to the punch, I appreciate that the product is very approachable. I love the use of natural ingredients and this was an easy choice. What’s up: Opening The Office, a conceptual office and gallery in Los Angeles this fall. What’s up? Busy busy busy! There’s so many fun projects in the works — here’s a few last week: I did a pop-up with Hurley/Nike to release my Hairy Fools sweat suit and long sleeve we worked on together; we made a fun interactive install inside the store. Hairy Fools Rage!! This month, I’m working on a fun collab with Levi’s, Hairy Fools will be at ComplexCon; this will be the first time the public will be able to purchase our hand-painted garments for wearing purposes. There’s also a big project were working on right now that I can’t share details but I can give you little hint “Movement.” Finally, Dee and I are engaged, and we are getting married in the Spring of 2019. So stoked! Yew! Last night tho!! Was a movie!! thank you so much to everyone of you for coming out and supporting! Special thanks to @hurley fam and @yungpinch / Where should @hairyfools strike next ? 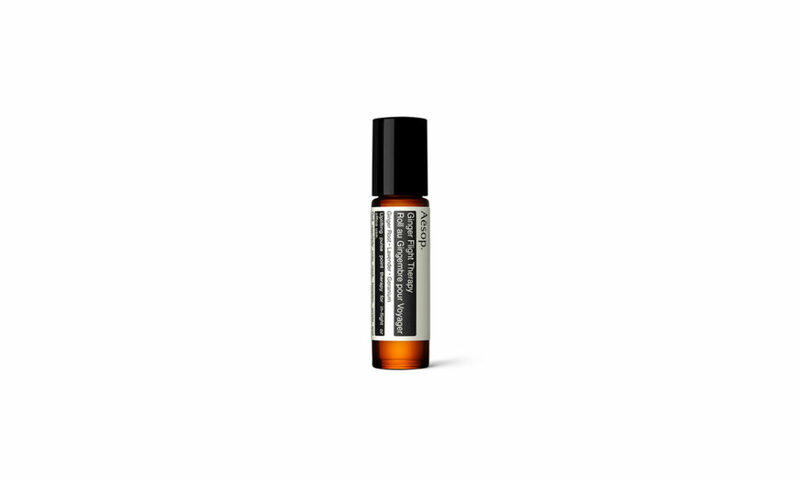 The Holy Grail: I am obsessed with the Ginger Flight Therapy from Aesop. The Story: I think for me it started with my first body soap that wasn’t Old Spice with some crazy scent. You start realizing all the gimmicks in skincare and I’ve always looked for the most toned-down brands. The biggest thing for me in skincare is the aroma and then the feeling it invigorates overall. Showering is one of my favorite things because its my one time during the day to not talk, close my eyes and just relax. Any skincare that can make me feel a feeling of euphoria is what I go for. What’s up? CHINATOWN MARKET ALL DAY EVERYDAY. The story: My wife got me more into taking care of my skin, and also paying attention to the ingredients found in the products. I routinely use products from belif, a Korean skincare brand with no parabens, sulfates, or other impure or synthetic ingredients in it. Following a long day of painting, I use their creamy cleansing foam moist and true cream (aqua bomb). What’s up: My work is currently on view at L’Alternatif, a gallery space in Paris, with other artists like Blade and Martha Cooper. I just finished up working on live-show visuals for Italian DJ Gianluca Vacchi, and am working on a project for Diplo now.